Borgonovo Knee-length Dress - Satin, basic solid colour, round collar, short sleeves, embroidered detailing, no pockets, lined interior, rear closure, zip closure, rear slit, stretch, tube dress. 75% Acetate, 22% Polyamide, 3% Elastane. 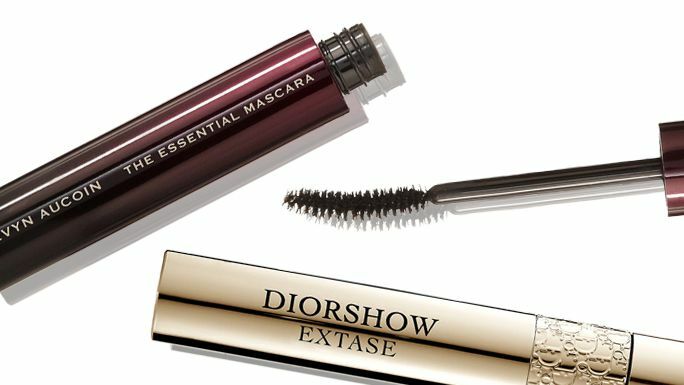 Score unbelievable length and volume with these fiber mascaras.